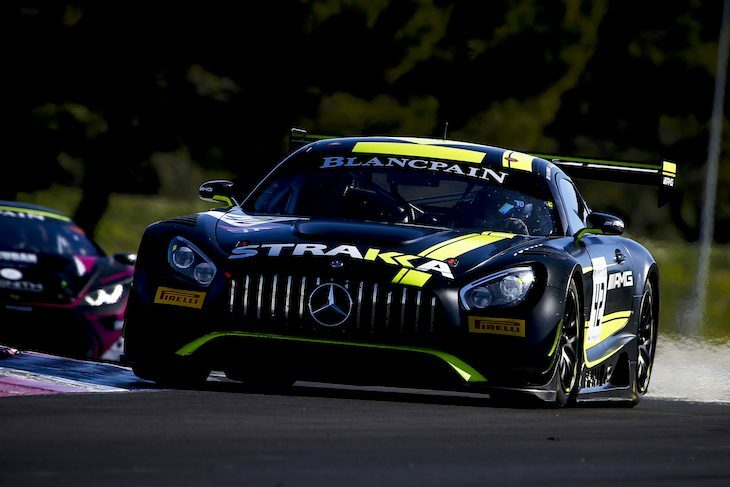 Strakka Racing has committed three Mercedes AMG GT3s to the Intercontinental GT Challenge’s Suzuka 10 Hours later this month, two Pro class cars and a single in Pro-Am. All three driver line-ups have been confirmed. Strakka Racing’s pair of Pro class cars will see #43 Max Götz, Alvaro Parente and Lewis Williamson share the #43 with Maxi Buhk, Oliver Rowland and Adrien Tambay sharing the #44. 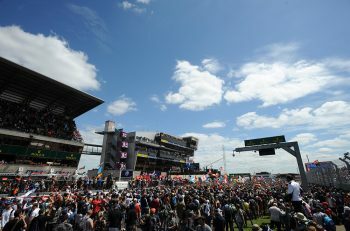 The team’s #42 Pro-Am Mercedes will comprise of team owner Nick Leventis, David Fumanelli and Felipe Fraga. “I’m really happy that Strakka Racing is heading to Japan with a full three car attack on the Suzuka 10 Hours,” said Leventis. “Japan is a country we have history in from competing in the World Endurance Championship and also from our prior partnership with Dome so we’re no strangers to Japanese motorsport. 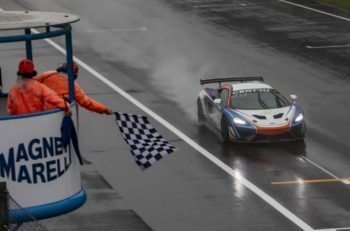 Strakka Racing Director Jay Davenport added: “Coming off the back of a very strong result in Spa, we are delighted to be able to confirm that we will be entering three cars in the Suzuka 10 Hours. This will be the first time we have competed in this particular event and we are looking forward to heading there in our first year as a customer Mercedes-AMG racing team.